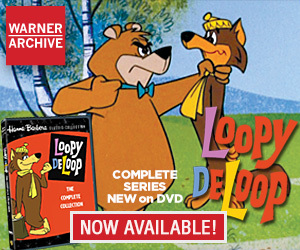 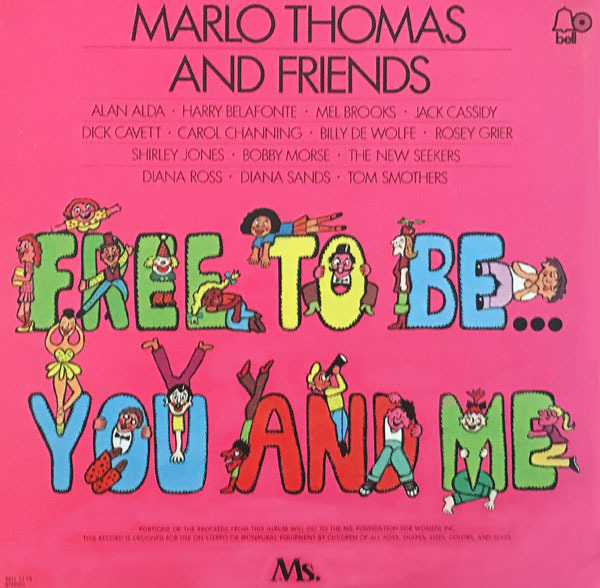 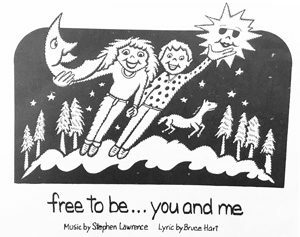 Rather than immediately follow up the success of Free to Be… You and Me with a sequel, Thomas spent the ensuing years reissuing the book, album and video through the Free to Be Foundation (which even licenses the material as a play for schools through the Rodgers and Hammerstein Organization). 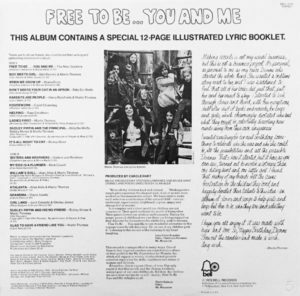 Sixteen years after the first album, Free to Be…a Family used the format to explore the changing perceptions of family life, also using an all-star cast for the TV special and the album. 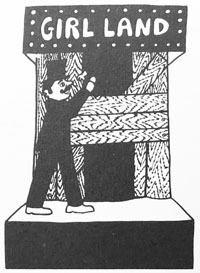 One of the most memorable segments is called hau qua cá độ bóng đá trên mạng“The Day Dad Made Toast” by Robin Williams.